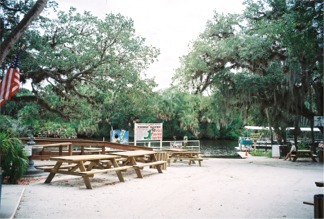 Snook Haven restaurant, a backwoods along the river kinda place. 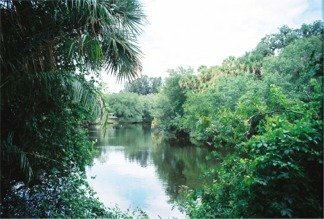 This is one of those backwoods, off the paved roads, on the river kind of places, tucked away in a little corner of Sarasota County. 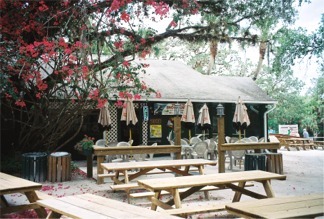 There’s both indoor and outdoor dining for lunch and dinner at Snook Haven. They’re not “pretending” to be “old Florida” here, they really are! Snuggled in alongside the water, if you choose to dine outside on the back deck at an umbrella table, you’ll have a gorgeous view of the Myakka River and the nearby Florida wilderness. 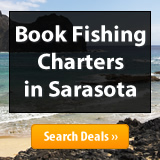 You can keep your eyes open for wildlife like birds of prey, fish, and perhaps an alligator. 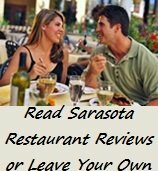 Not too many restaurants in Sarasota feature that! This is out in the woods along the river! 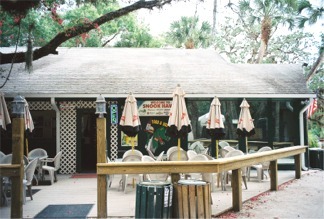 Snook Haven has re-opened for both lunch and dinner. Hours are 11:30 a.m. - 8:00 p.m. 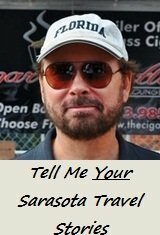 The below review is based on my experiences prior to the restaurant's closing in 2012 and re-opening in 2013. 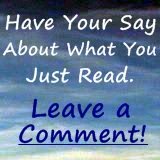 Click here to send us your review! Now, back to the restaurant, and the food: I brought my mom and dad here for lunch during their month long stay during April a couple years back and they really enjoyed it. 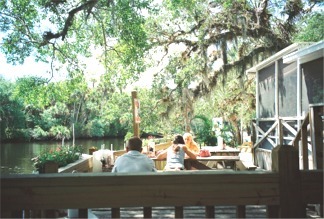 We were able to get an outside table on the back deck, looking out over the Myakka River. Now, on first impression you might not think you’re going to get a very good meal at a place like this. Well, first impressions aren’t always everything, as I found out. They open at 11 a.m. for lunch and we pulled in around 11:30 a.m. The waitress was quick to take our drink orders. Nothing like a cold beer for me and my dad on a hot day outside! Now, being as hungry as I was at lunchtime, I figured I couldn’t go wrong by ordering a Hamburger, so that’s what I did. My dad ordered a Pulled Pork BBQ Sandwich, and my mom; get this, orders Hot Turkey! Hey, it was on the menu! I mean, you don’t see a Hot Turkey entrée on the menu at too many places outside of Thanksgiving time, so she figures she’s going to have a turkey dinner for lunch. This was the real-deal turkey dinner at lunch time. Not pressed turkey. Not deli turkey: Real turkey with mashed potatoes, stuffing and roasted gravy. I think they even had served cranberries with the entrée! My mom said it was delicious and that she too was surprised at the meal. Next time, I’m ordering the Hot Turkey lunch. And, it was only $7.75. My dad and I sat there eating our burger and bbq pulled pork sandwich, which were both excellent, by the way. But we both had our eyes on the Hot Turkey! Anyway, it was a delicious and filling lunch for everyone. There are some other tasty lunch menu items as well, including: Butterfly Shrimp ($8.75) and Coconut Shrimp ($15.95) plus there's the "Snookburger" and the "Cottonmouth" pulled pork sandwich and more. 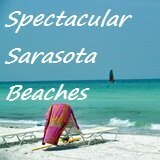 (The menu is not as extensive as it once was since the restaurant/grounds were acquired by Sarasota County in 2006 - but it's still a great place and a good time, especially if you're looking for that "Old Florida" kind of feeling!). There’s also live entertainment almost all the time, most evenings and outdoor concerts every weekend. I’m moving backwards here a bit now but I did want to mention the slightly eclectic appetizer menu at Snook Haven: Gator Bites (yep, they’ve got ‘em! 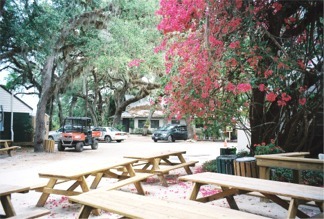 ), Sweet Potato Fries and their own Myakka River Chips. 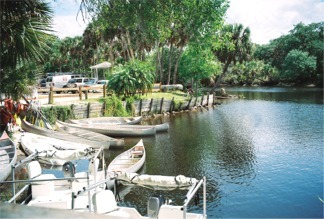 Plus, after lunch or dinner you might want to meander down the Myakka River, as canoe and kayak rentals are available for about $15/hour and there’s even a scenic guided river cruise boat tour available on site, if you like, for about $13.95 for adults, $7 for 12 and under with tours at 11:30 a.m. - 1:30 p.m. and 3 p.m (Sunday). 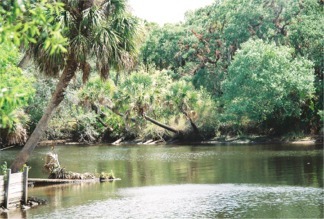 Snook Haven’s famous claim to history is that a Tarzan movie from 1938 was filmed there along the Myakka River. It is supposedly called “Revenge of the Killer Turtles,” starring Johnny Weismuller, but I couldn’t find it in any movie data bases when I searched, so they just might be pulling our leg at Snook Haven! 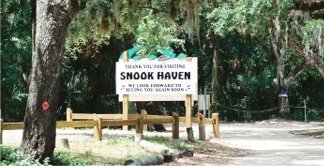 For a fun, authentic “old Florida style,” backwoods time, you might put Snook Haven on your list of things to do and places to see. Stop. Have a bite and a drink. Listen to some live music. I think you’ll enjoy it. 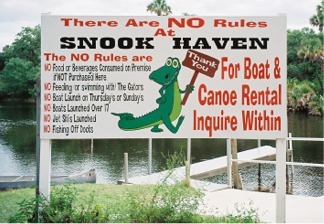 Directions to Snook Haven: There are a couple of ways to find Snook Haven depending on where you’re coming from. 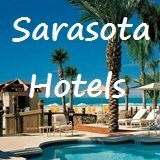 If you're coming from the Sarasota area the easiest way is to take I-75 south to exit 191 (River Road) and look for the sign, about a mile down the road on the left. Turn left onto a dirt road and drive to the end, where you’ll find the restaurant. 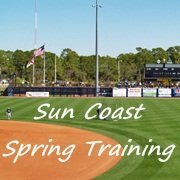 If you’re near the Venice, Florida area simply follow Venice Avenue east as far as you can go. Drive straight across River Road onto the dirt road and drive to the end, where you’ll find the restaurant.